John A. Martin & Associates, Inc. Bellagio Hotel - John A. Martin & Associates, Inc. 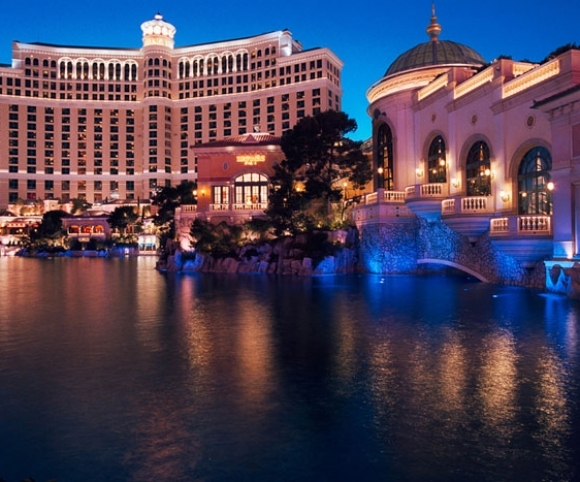 Constructed on the site of the demolished Dunes hotel and casino, Bellagio is a luxury hotel and casino located on the Las Vegas Strip. 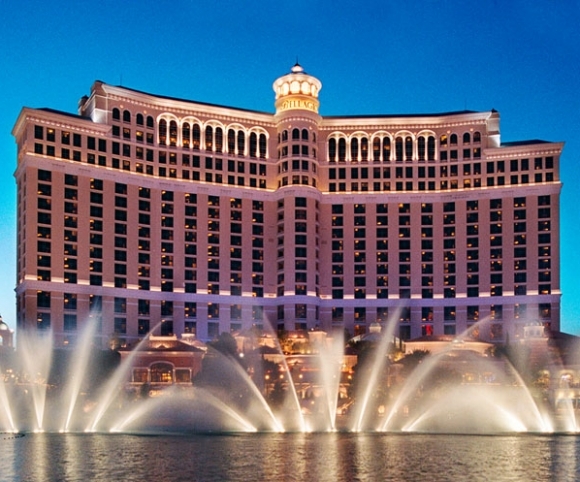 The hotel was conceived by Steve Wynn and inspired by the town of Bellagio Italy, located along Lake Como. 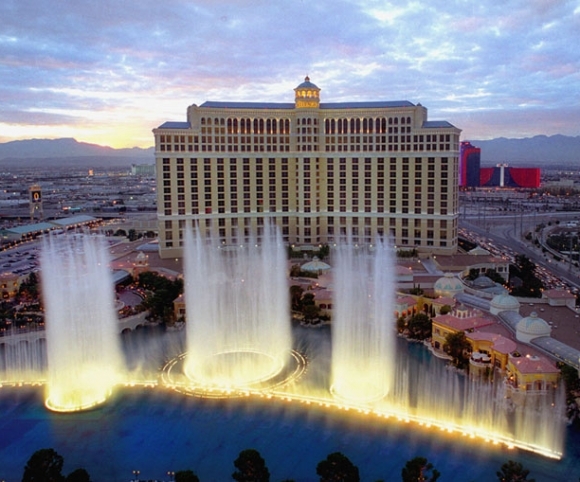 Considered one of the most elegant developments in the area, the complex maintains a full hotel and casino, conservatory and botanical gardens, six story parking structure, a gallery of fine art, and the fountains of Bellagio, a choreographed water feature set within an eight-acre manmade lake with performances set to light and music. The main tower contains over 3,000 rooms over 36 floors. The adjacent spa tower has 33 floors and an additional 935 rooms.